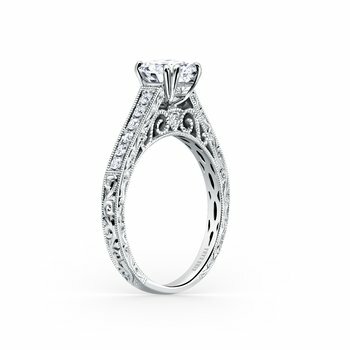 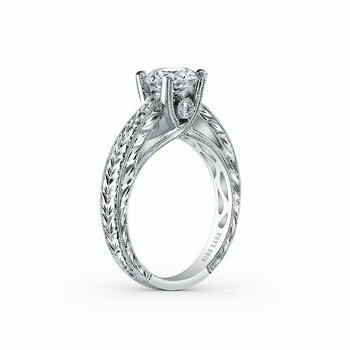 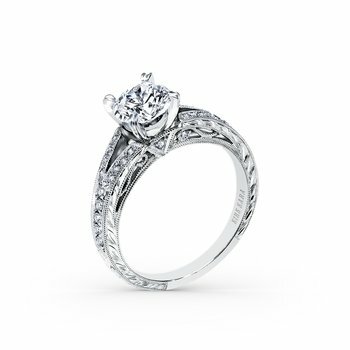 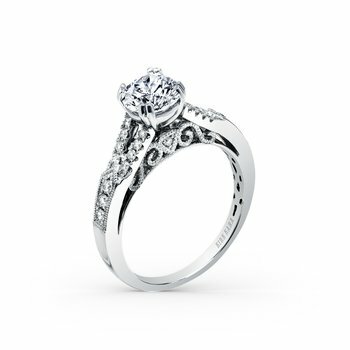 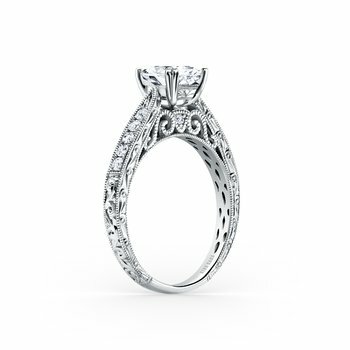 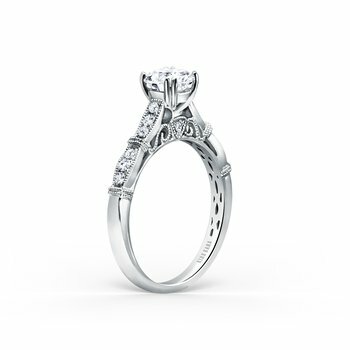 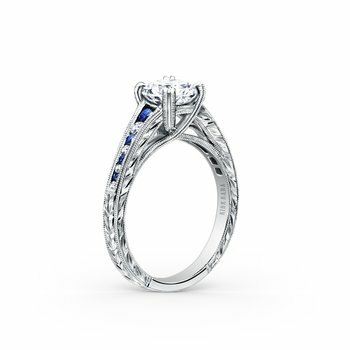 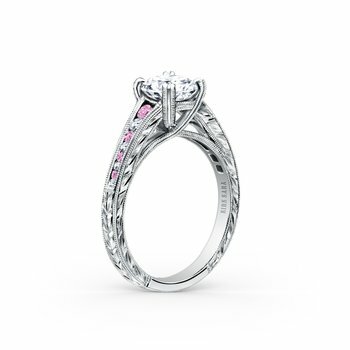 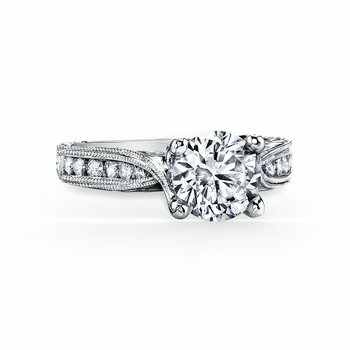 Traditional with a twist: that’s the hallmark of this classically inspired collection. 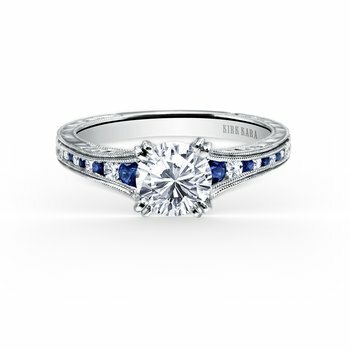 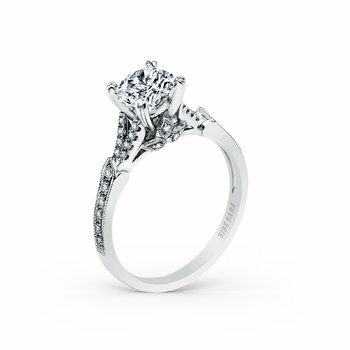 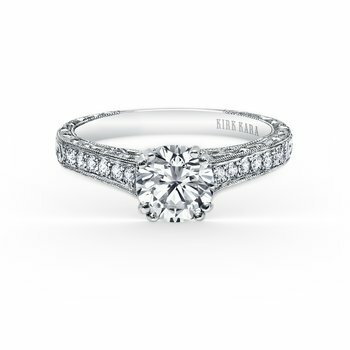 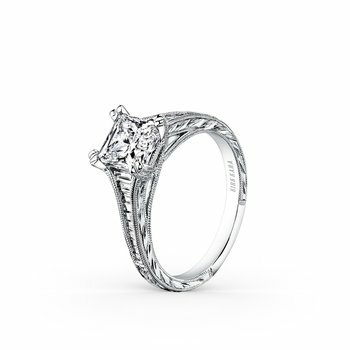 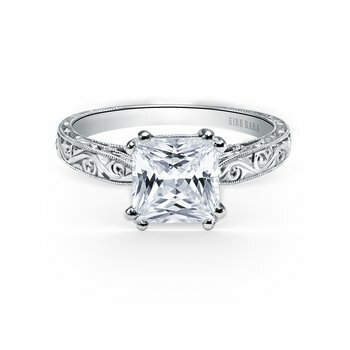 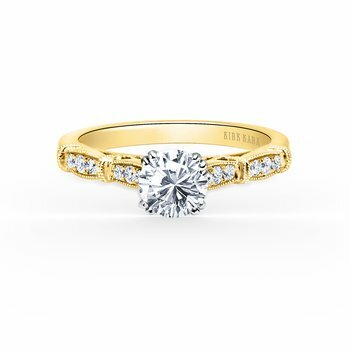 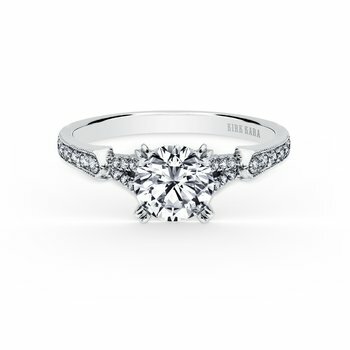 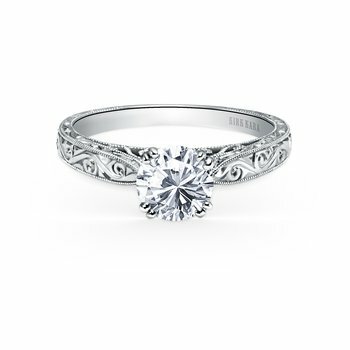 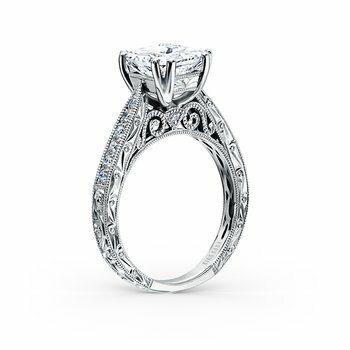 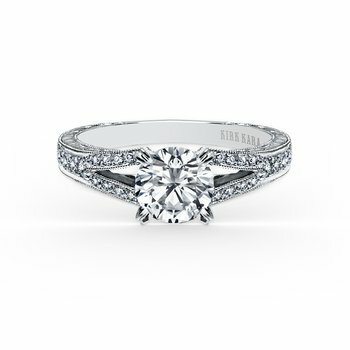 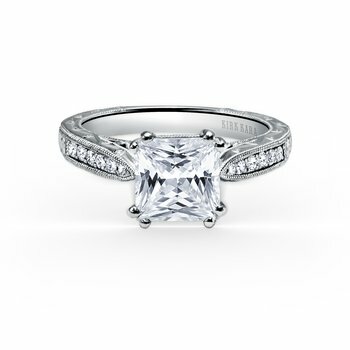 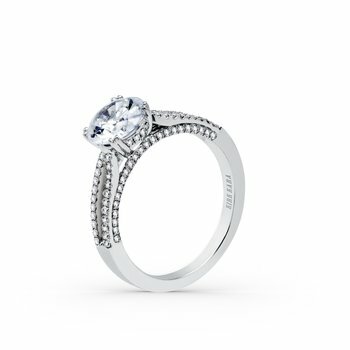 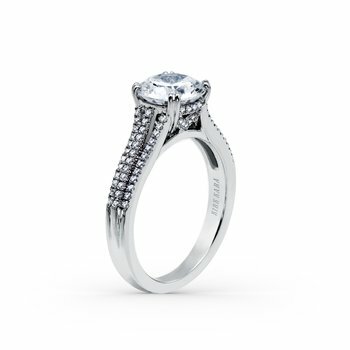 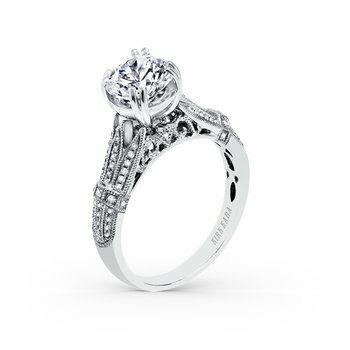 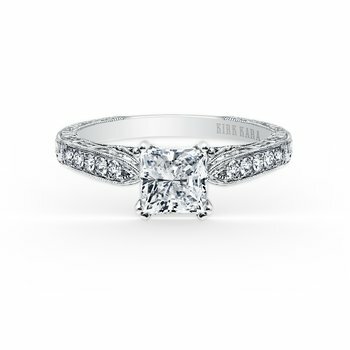 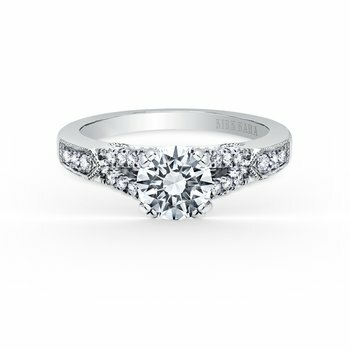 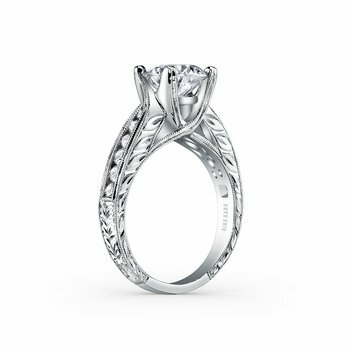 A Stella engagement ring strikes a fine balance between modern and vintage design. 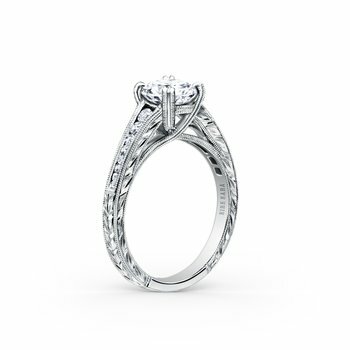 Each piece is a study in understated elegance, with simple lines and one-of-a-kind details that make even side views utterly breathtaking.